Bridal Shower: All You Need To Know To Make It A Success! - PartyVapours - Your Online Party Planning Destination! PartyVapours - Your Online Party Planning Destination! PartyVapours is the easiest way to plan your party online. Everything from dress to make-up, food to music, all under one roof. It&#039;s party planning made easy! 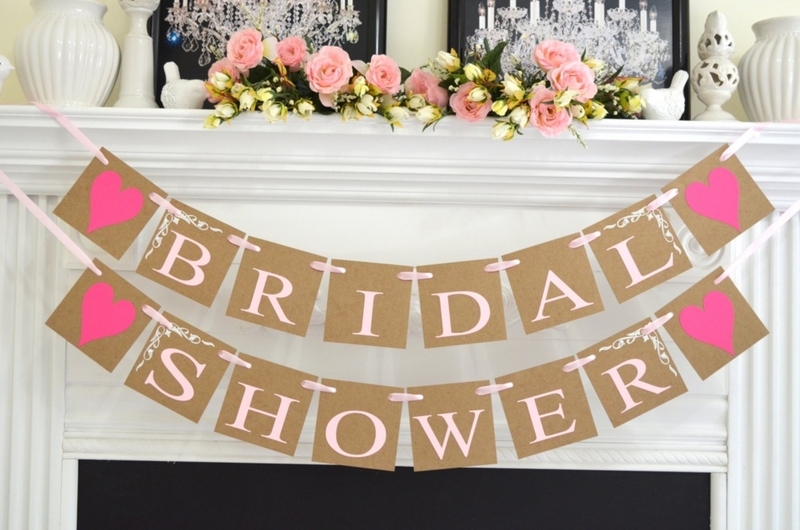 Bridal Shower: All You Need To Know To Make It A Success! So, your best friend just got engaged and now you plan to honour her with a shower. Too excited about the event? but, wait a second! Do you know what and how you are supposed to do it? Not sure? No problem. Read on to know how exactly it’s supposed to be done. This is the golden rule for any kind of a party planning. 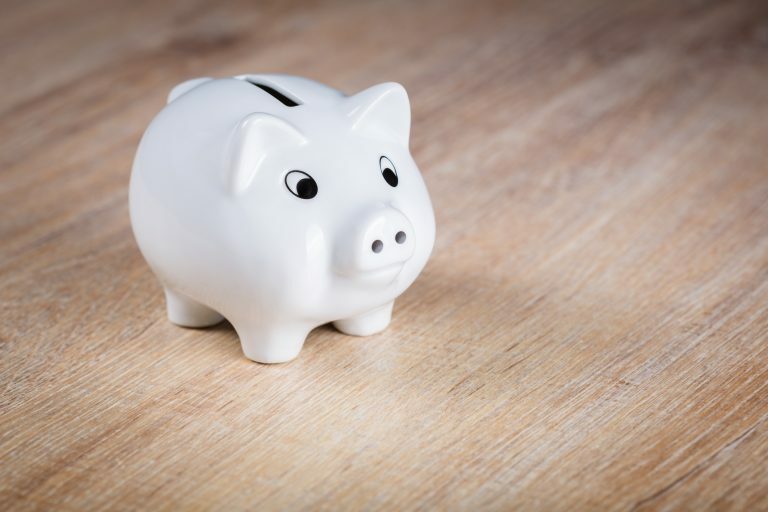 The very first thing to be done is to set a reasonable budget and stick to it. It’s advisable to keep a track of all your expenses. This helps ensure that you do not spend unnecessarily. Also, it will help you save for those last minute necessities. Having a themed bridal shower would not only make the affair interesting but would also make the planning process easier. However, make sure to discuss about all the group activities, games etc. with the bride to be so as to avoid any awkward situation at the party. Now that you have all the logistics together, it’s time to send out invitations. You do not need to overdo the invitations part. In fact, you can save on your invitations by sending out email invites. 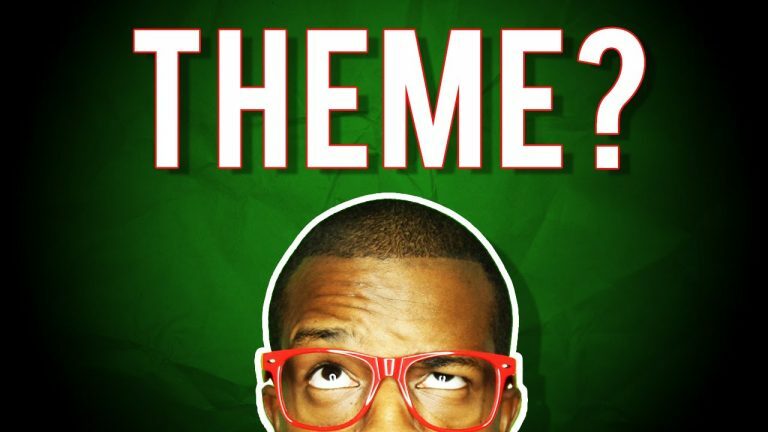 There are a number of online evite creators that can help you create enticing, customised evites for any occasion. 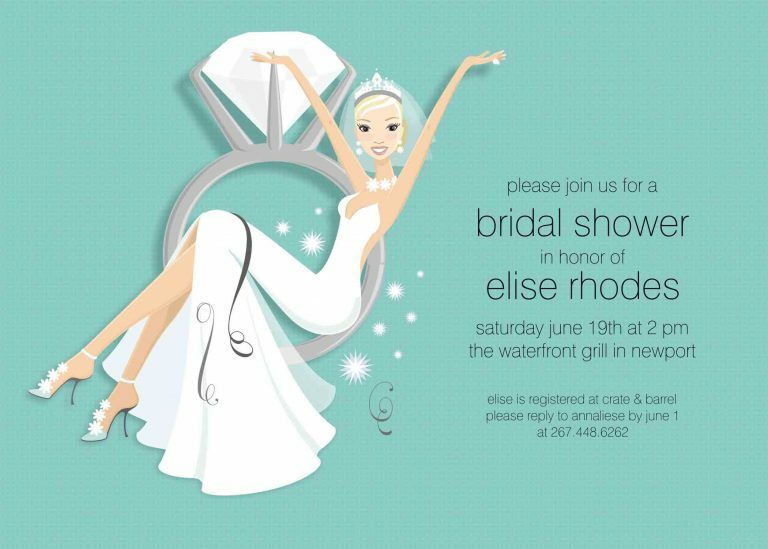 Once you’ve decided on the design, send out the invitations in time so that the guests can plan accordingly. Make sure that you do not send invitations to the ones who will not be invited to the wedding. 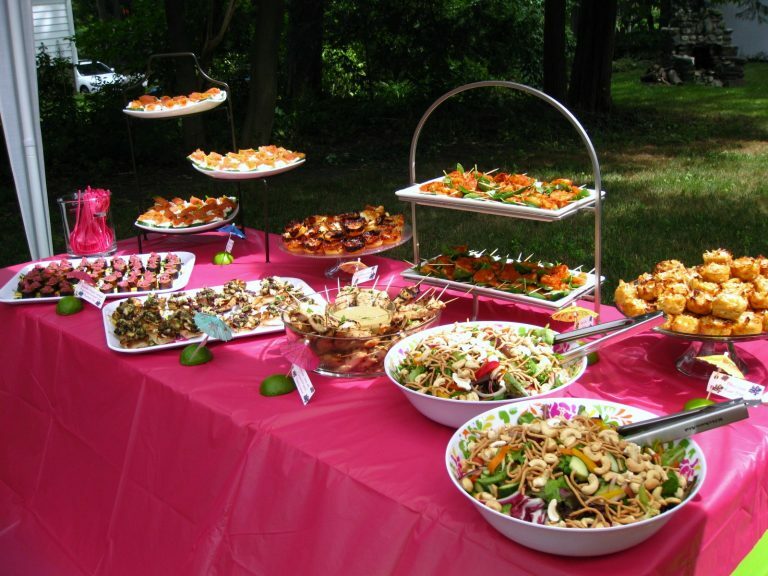 Instead of hosting the bridal shower at home, consider having at a venue. It will eliminate the need to clean, re-arrange furniture, borrow extra chairs and decorate. 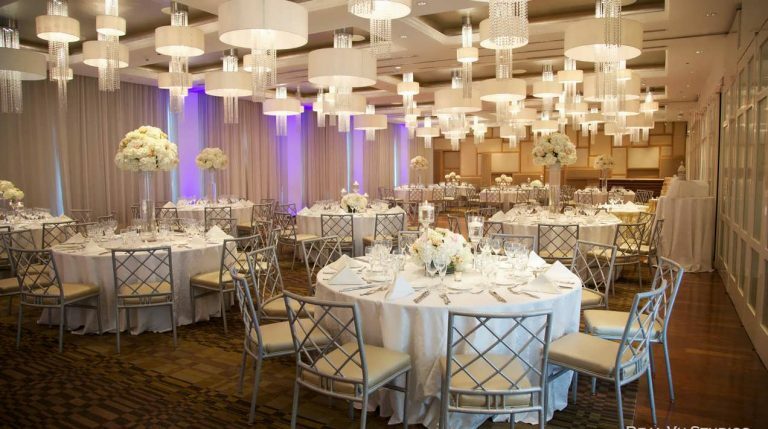 Moreover, an event planner at the venue may help you with some better suggestions on just about everything related to the party. It’s advisable to collaborate with some of your friends and volunteer for different tasks. 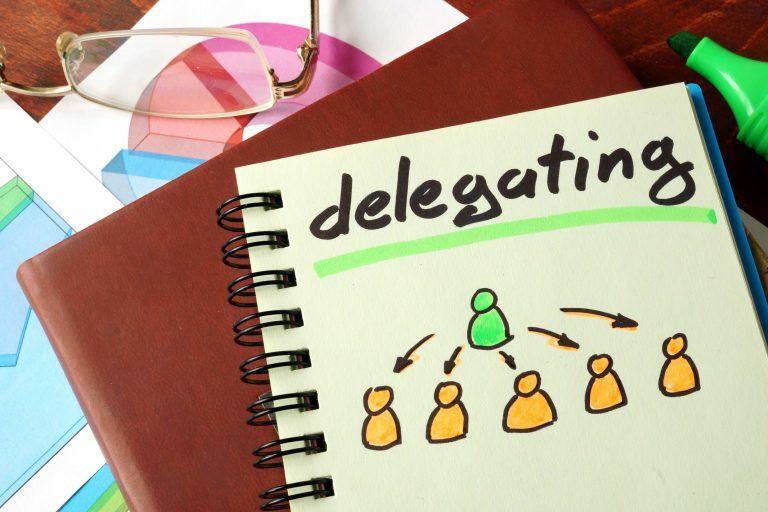 Once individual tasks are delegated specifically, it will avoid all the confusion. All that needs to made sure after that is, that everyone is aware of their duties. A bridal shower is supposed to be a light ceremony. So, the menu should be planned accordingly. Some of the preferred choices for the occasion are pastries, finger foods, hors d’oeuvres, coffee and scones. Also, if hard drinks will be served, make sure that the supply is limited so that you can enjoy the event to its fullest. Now that you know what all needs to be done, you are all set to rock your BFF’s bridal shower! CRAZY DRINKING GAMES TO ENTERTAIN YOUR GUESTS TONIGHT! HAVE YOU ADDED THESE FACIALS TO YOUR WEDDING PREPARATIONS LIST? TIPS AND TRICKS TO GROW LONG, GORGEOUS LOCKS FOR YOUR BFF’S D-DAY! PartyVapours is using Hatena Blog. Would you like to try it too?